Please help Tim reach his fundraising goal for 2019 by making a donation to Team With A Vision. Get YOUR tickets to the LOVE FEST! Donate to Imani’s fundraising page! Donate to Kiah’s fundraising page! To find more about the BPL Marathon Team. There's a new crew at the WGBH Studio in the Boston Public Library-the Unnamed Run Crew (UNMD). 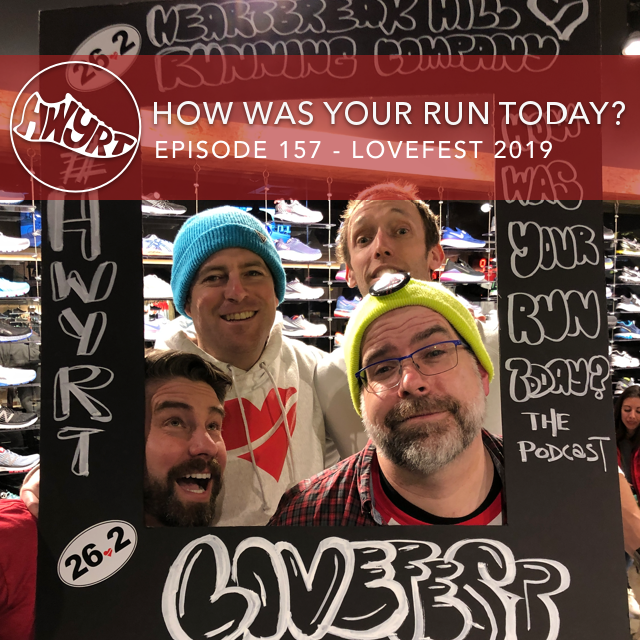 Peter and Bryan are joined by UNMD's founder Leandrew Belnavis, co-leader Elizabeth Rock, and crew member Alex Caballero to talk about their diverse and inclusive running crew that leaves no runner behind. 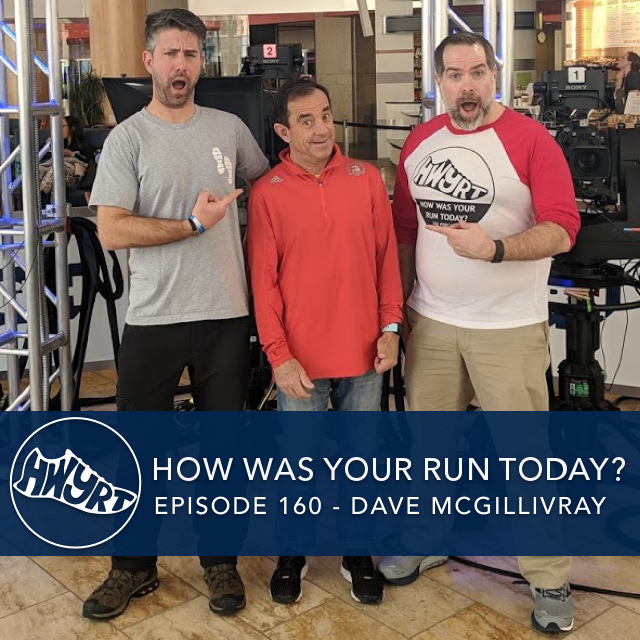 Leandrew describes how what started as a birthday run with a group of friends turned into a weekly, music-filled run with a crew of up to 50 or more runners. 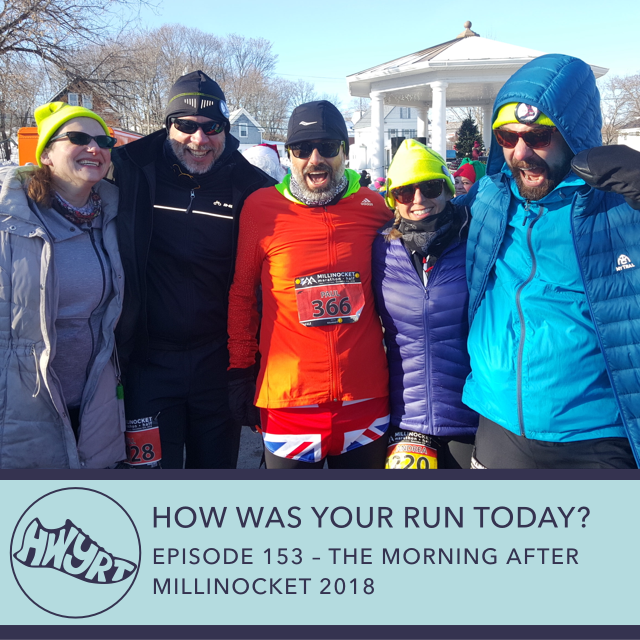 They also talk about some of the challenges people can face in Boston, particularly those who are new to it, and how Liz and Alex found their way to UNMD. Plus, Peter accepts a challenge from Leandrew, and everyone reveals the super power they wish they had. Plus, Bryan has big plans to reveal!